Too much pressure on sensitive areas of the inner palm can lead to number fingers, aching hands and forearms. 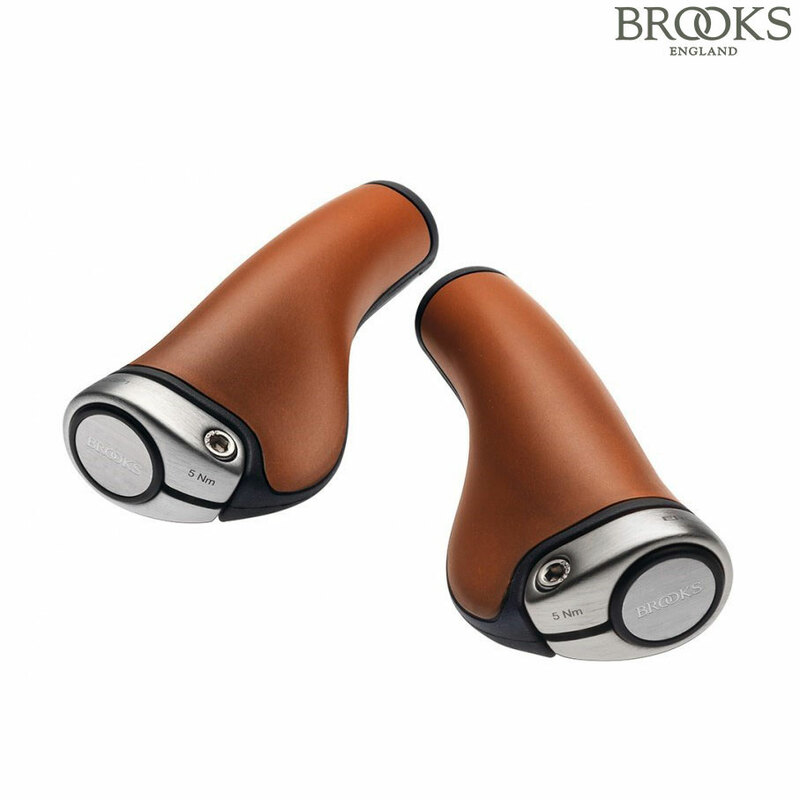 These ergonomic grips provide 100% contact of hand and grip with an anatomically optimised shapre, thus relieving unneccessary pressure and giving a far more comfortable experience. The vegetable-tanned leather offers a soft surface feel and a naturally breathable contact point.